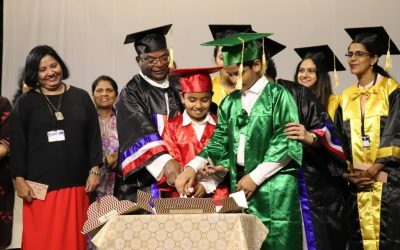 It now confers the ICSE (Indian Certificate of Secondary Education) diploma. 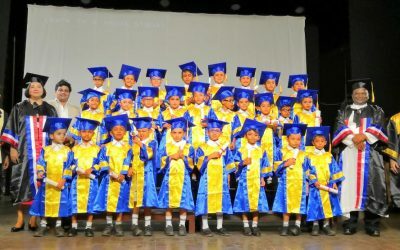 The school has four Gothic-style buildings and is divided into Senior School (Grades 5 and above) and Junior School (Grades 4 and below). 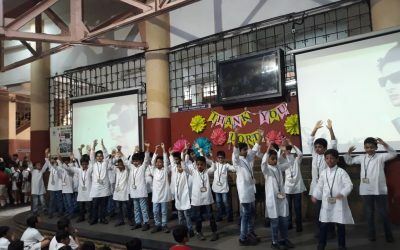 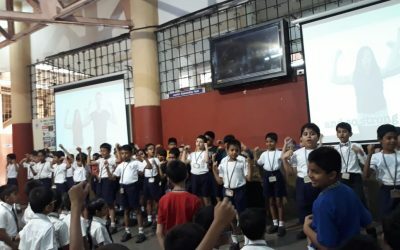 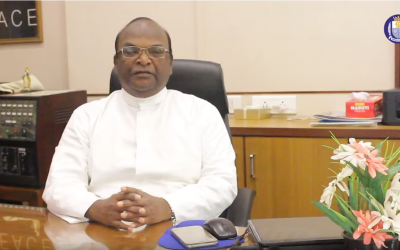 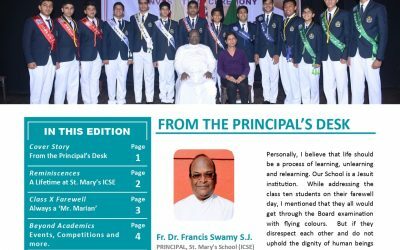 A glimpse in to the life of St.Mary’s icse!